I never saw/heard White Lion in the flesh so to speak… But I went to a lot of Freak of Nature gigs in the past; however it was made clear that during this tour – Tramp’s White Lion – would not play any FON songs; sad but true… In the late eighties and beginning nineties this long hair pop/rock band was a sheer legend. 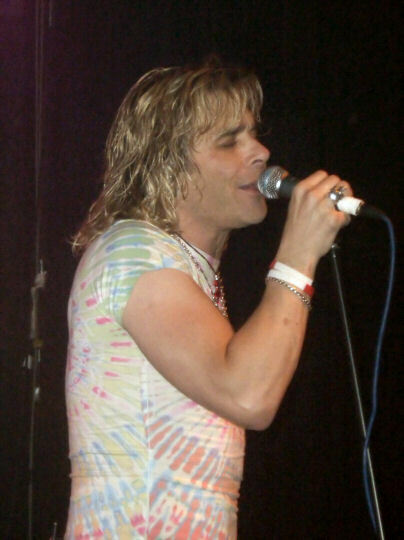 The four albums “Pride”, “Mane Attraction”, “Big Game” and “Fight to Survive” are still legendary, mainly due to the fact that Mike Tramp’s voice was – and is – so remarkable and recognizable. 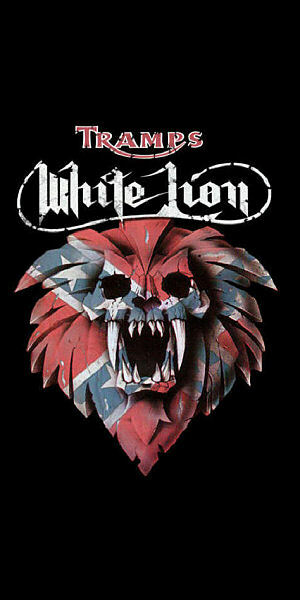 Sad but true after those four albums the band vanished from this planet and now almost 20 years later White Lion has released a “new” album and the band is doing a rather big tour across the USA and Europe. 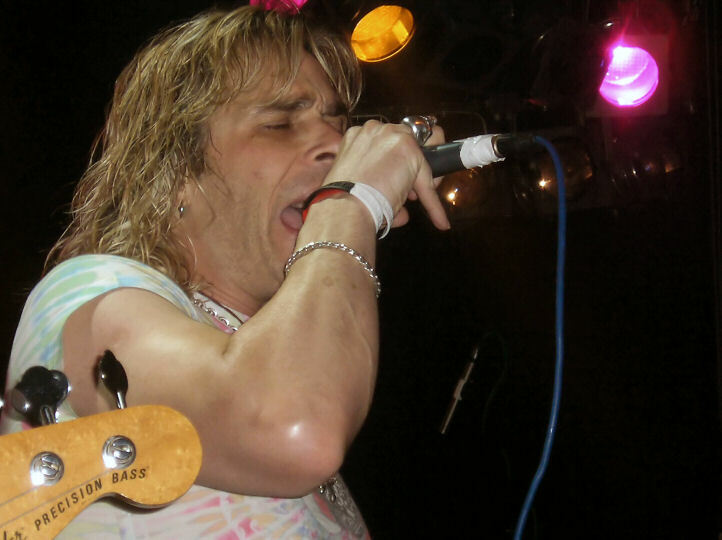 During this tour the band consists of Danish Claus Langeskov (bass guitar), Australian Jamie Law (guitar), American Troy P. Farrell (drums), German Henning Wanner (keyboards) and of course Mike Tramp on vocals. The rather long set was almost identical to the songs on White Lion's newest album “Rocking the USA”. The sound was good and Mike’s voice became better the longer the set lasted. Highlights of this evening were: “Lights and thunder”, “If my mind is evil”, “ El Salvador” and of course the famous ballad “When the children cry”. The Golden Earring cover “Radar Love“ was also okay, although I normally do not like covers. Mike was very talkative and he kept on “preaching” about the rebirth of White Lion. 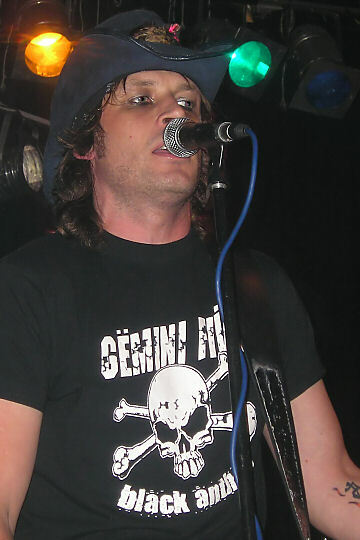 He also said that one should not compare the old WL with this new band as there will never be a reunion of the old WL. To me that is truly a shame as especially guitar player Vino Bratta was sadly missed this evening…. However there is nothing wrong with the new members of WL. A new album will follow in March 2007, but till then you can enjoy the “old” WL songs, which did not sounded “out-dated” at all on this pleasant back in time rock evening. The only disappointment to me was the fact that the venue was not sold out! What is wrong with those mainstream rockers in The Netherlands, where were they??? ?